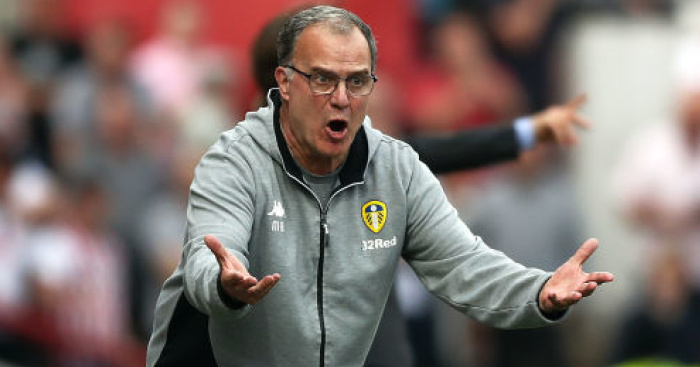 Marcelo Bielsa has explained why he always saw the promotion potential in Leeds United – after confirming he would start with the same side for a fourth match in a row at Bristol City. 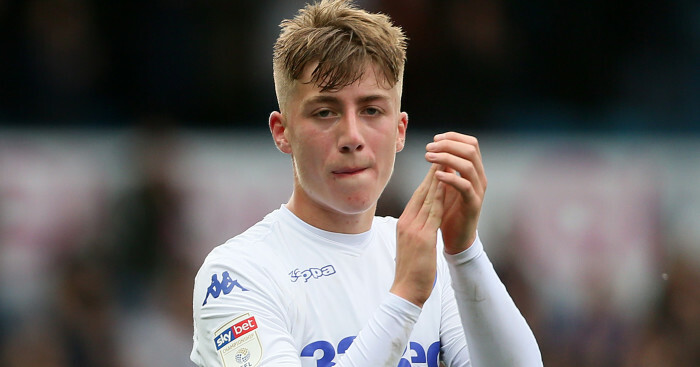 The Whites returned to form with a resounding 4-0 victory over West Brom last Friday, although the Leeds boss is refusing to put pressure on his men to repeat the performance in their remaining 11 matches. 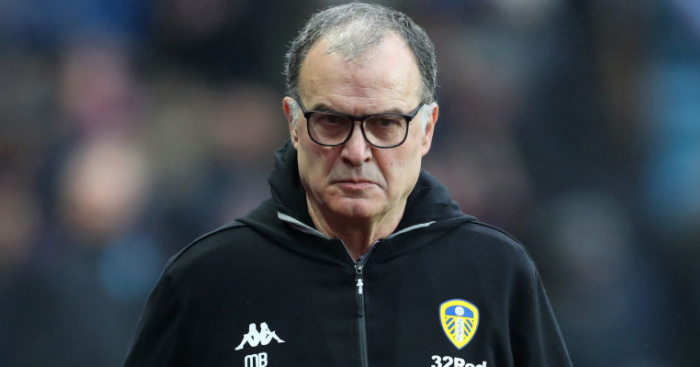 Speaking at his presser to preview Saturday’s match at Ashton Gate, Bielsa insisted he saw Leeds had the capacity to mount a push for promotion. 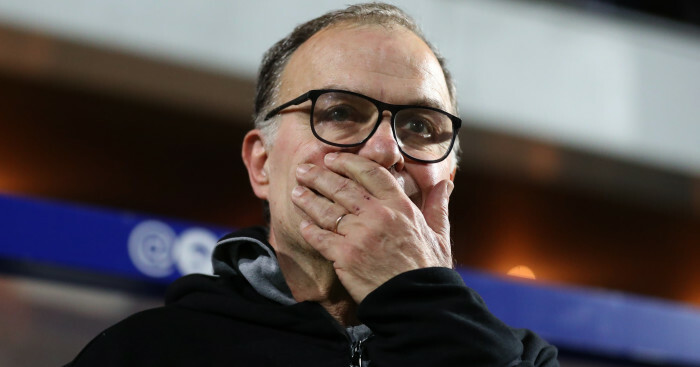 “Leeds, as a club, has all the elements in order to make a head coach enthusiastic,” Bielsa said. “The stadium is always full, the fans are implicated and generous with the team, we have all the necessary infrastructures, the human resources we have are top level and the players are serious and implicated. Asked again how he would feel if Leeds secured promotion, he continued: “Of course it would be proud. It’s not a goal that is easy to reach or a common goal. You evaluate the goals, the successes according to the impact they have on people and I take advantage of this question to make a comment on something. “This is linked to the fans. Those who are behind a goal and they are always feeling emotion, they have an intuition of what happens in the opposite area because they cant see it clearly because of their position. “If we evaluate the effective involvement of someone who can’t see clearly the game, and in spite of that the fans who are behind the areas have an important involvement with the team, we see what is the real involvement means. 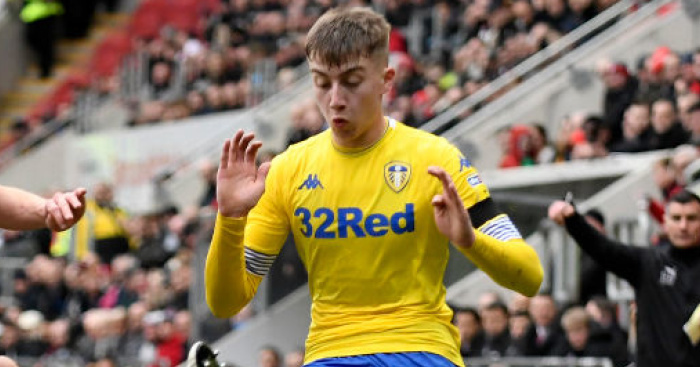 Bielsa then confirmed Leeds would start with the same side for a fourth match in a row, and that Jack Clarke and Adam Forshaw were not yet ready to return to the group. 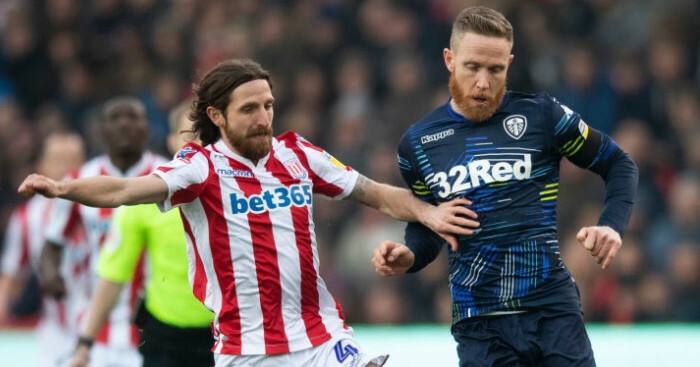 On Forshaw, he continued: “He’s making slow progress, slower than we thought. We think he is close to his problem being over and we will rely on him soon.